At the Interbee 2018 show in Japan, IDX was showing two new batteries- the DUO-C150, and CUE-D300. The DUO-C150 will be the 3rd member of the DUO family and joins the DUO-C98 and the DUO-C198. 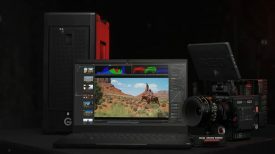 With 143Wh capacity, it meets the passenger aircraft carry-on limit while still providing enough power to cine-style cameras such as the ARRI ALEXA Mini and RED WEAPON. 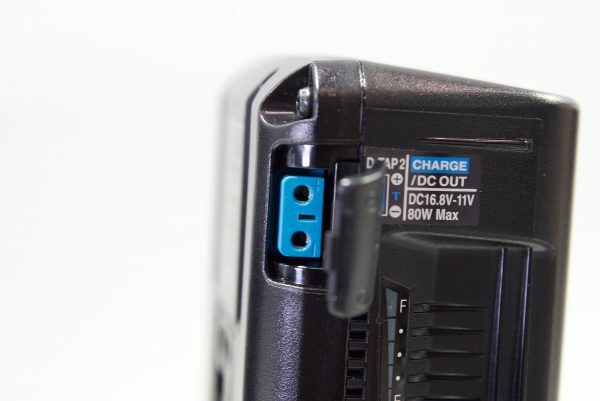 Compared to the current DUO-150, the new DUO-C150 can now handle a higher load, and it has been upgraded from a single D-Tap port to a D-Tap Advanced (can be used as a charging port when used with the VL-DT1 charger). 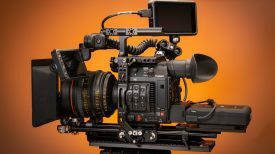 The battery also features a 5 LED indicator for more accurate remainder display (in 10% increments), an added V-Torch light for use in dark environments, and SMBus for providing data in the viewfinder when used with cameras such as RED. 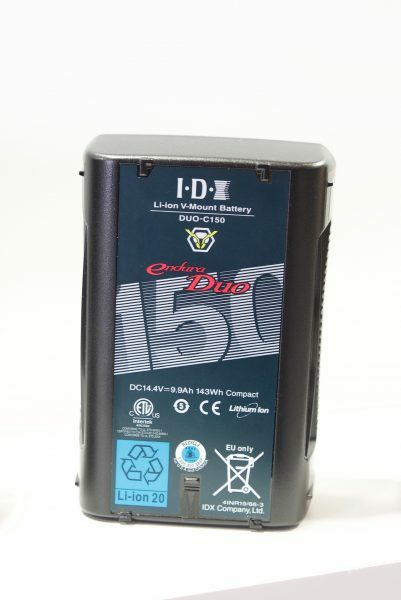 DUO-C150 will retire the IDX user favorite DUO-150 and it will be available in December. The CUE-D300 is a 286 Wh large capacity V-mount battery that has been designed for cameras and devices that have a high power draw. The battery has one D-Tap with a maximum 80 W output. It features the same 5 LED indicator that can be found on the DUO-C150. 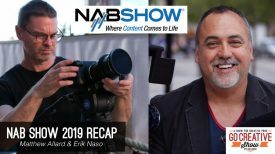 The CUE-D300 will be available in January 2019. The retail price in Japan will be 85,000 yen ($750 USD).